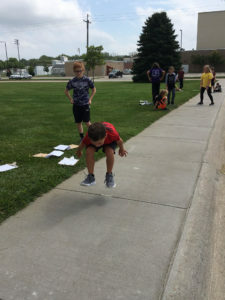 What does the standing long jump have to do with math? 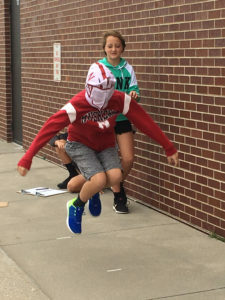 In Mrs. Schneider’s math class, students jumped for data. 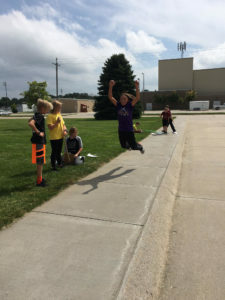 They then took that data and worked with statistics such as mean, median, mode, and range. 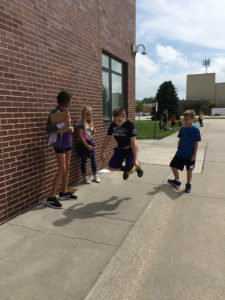 The final step was to turn that data into a stem and leaf plot.